is a fast paced PC survival game currently in development by a small team by the name of Smore Hammer. 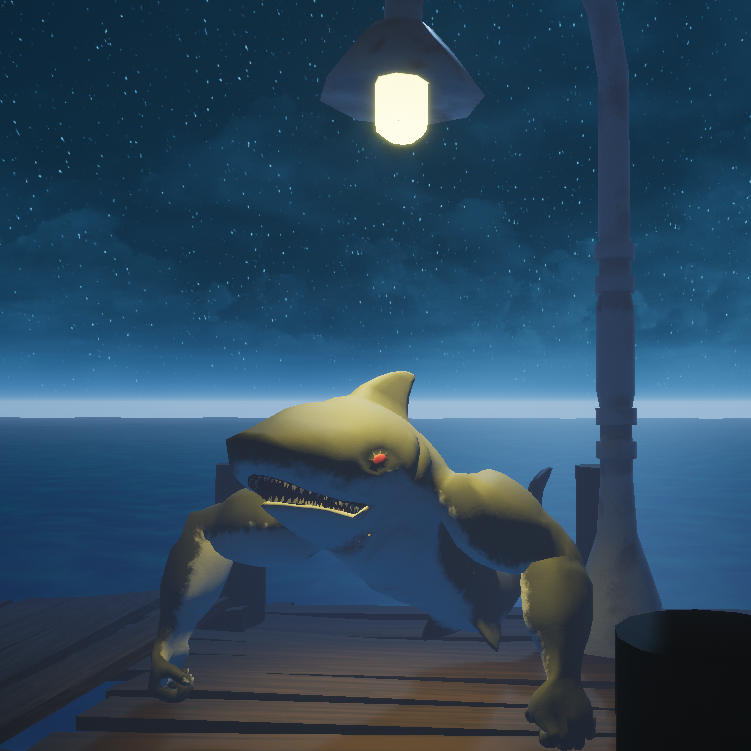 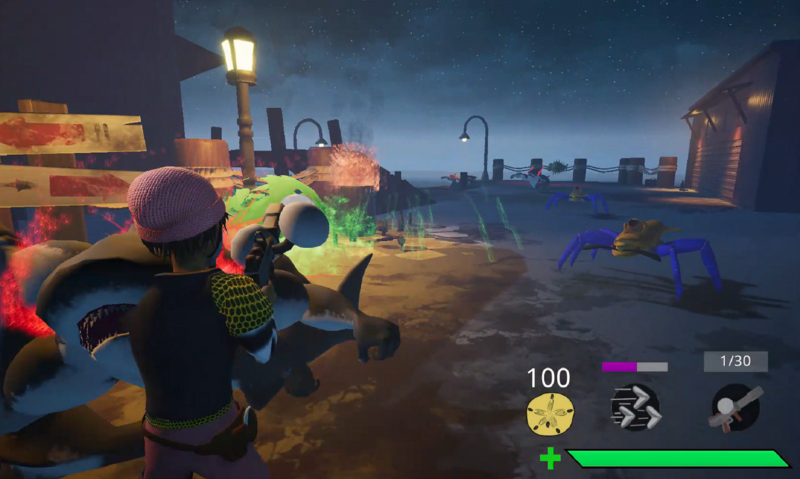 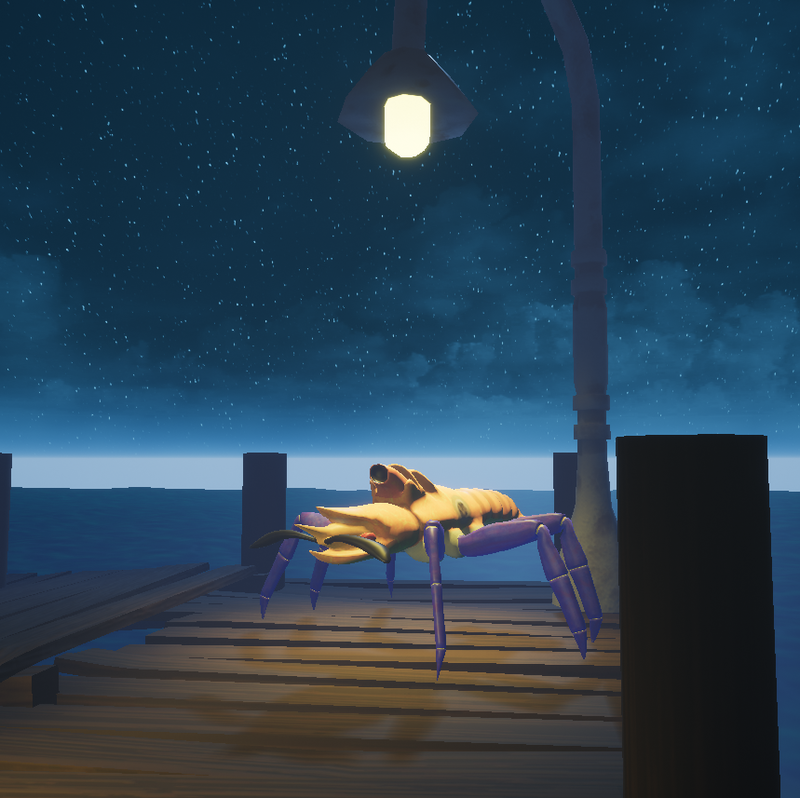 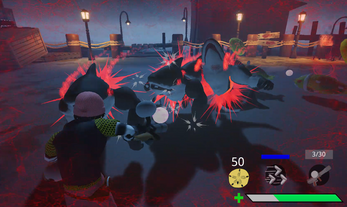 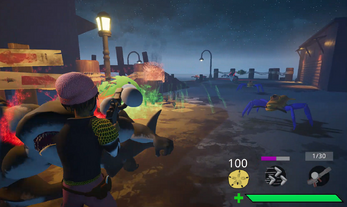 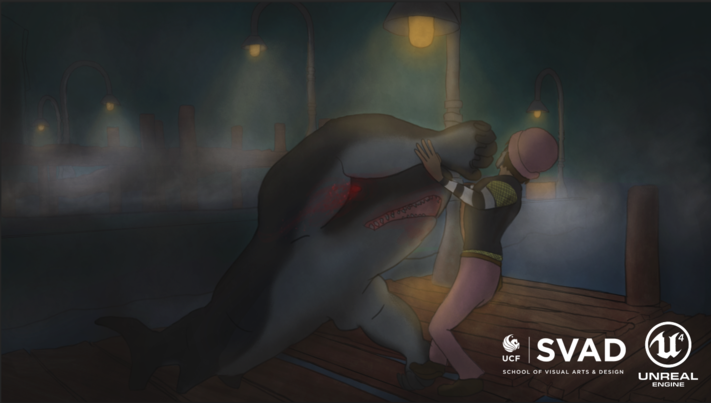 As a lone survivor waiting to be extracted from a wharf by seaplane, players must dodge and battle mutated sea creatures to survive. 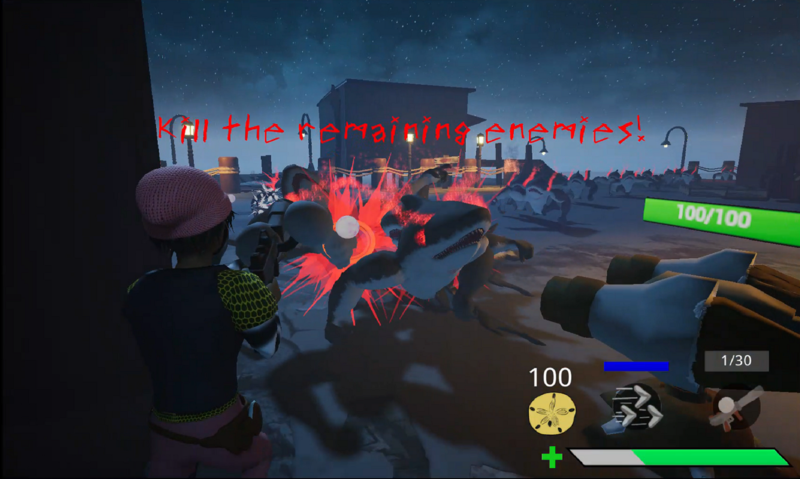 Also, please leave a post if you find anything that is game breaking! 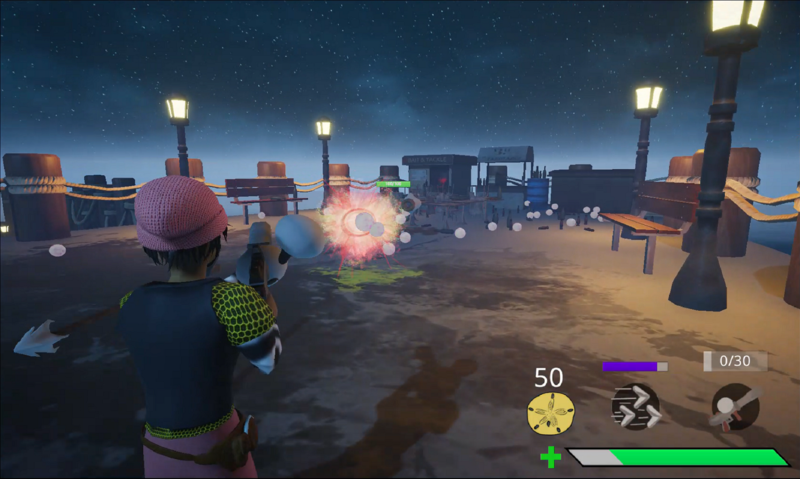 It will help us in our endeavor while we try to optimize the game as much as we can.